Why Buy A Hyundai Equus When You Can Get A Bentley Instead? 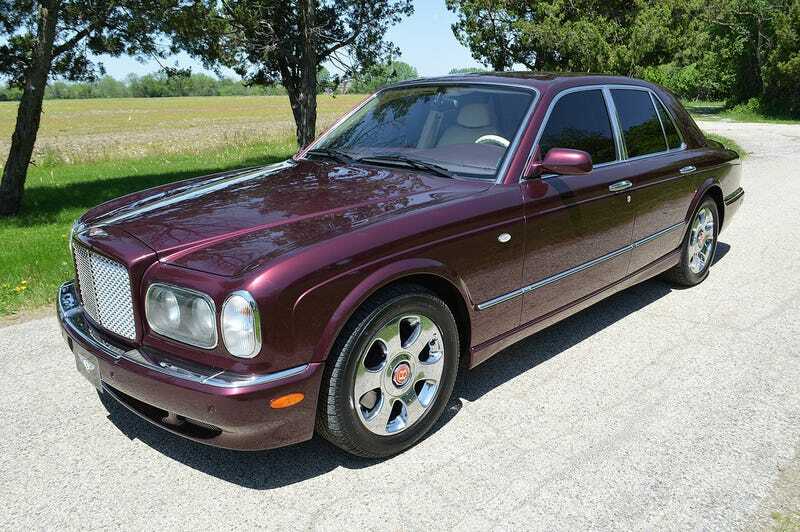 This 2002 Bentley Arnarge with only 53k miles is for sale at a price of $46,999. Just look at that purple and cream interior.